I honestly love the name of this post. How can you not check out this ultimate fall bucket list for “broke” people with free printable. There are many activities your family can do to maximize fun this fall. These ideas are perfect for those of us on a strict budget or who really can’t afford another dime. Don’t forget to grab the free printable list which includes two pages – one you can use to mark off the items as you complete them together and one for display. 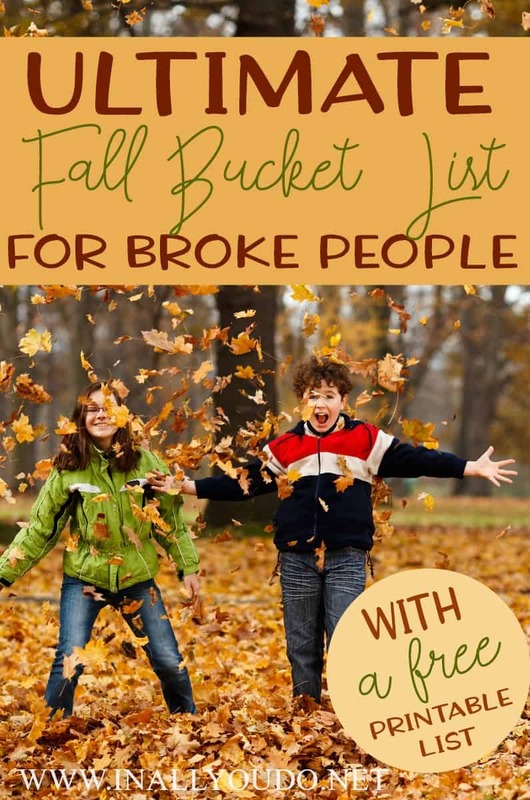 Click here for your free broke people ultimate fall bucket list and subway art printable from In all You Do. 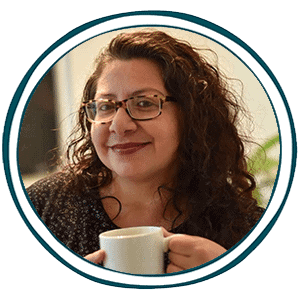 Seasonal Living for Healthier Families – In just 5 Days you’ll have a customized plan in place for the fall harvest for meals, preserved food in the pantry & your natural remedies for cold & flu season!